If you’re going on a staycation in Singapore, you’ll want to shell out a bit–you do deserve to treat yourself, after all. We give you ten of our best, luxurious five-star hotel deals that are wayyy cheaper than those on the Big Travel Websites. Disclaimer: Although we’ve trawled our very own website for accurate prices, remember that they are subject to change based on supply and demand. Besides, we’re pretty sure that many of our prices are competitive. 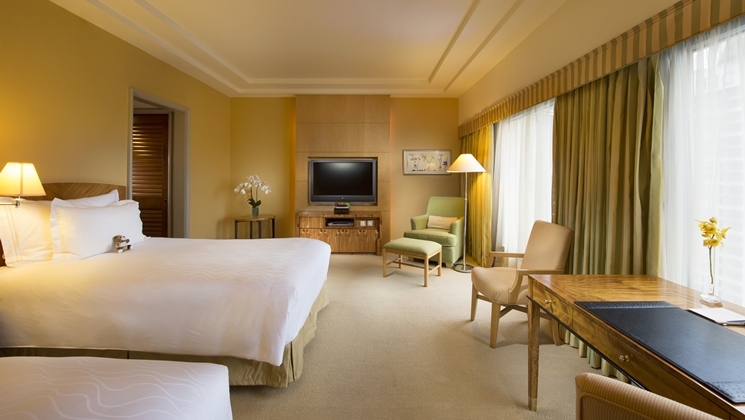 Price Point: About S$411.60 per night for the King Hilton Deluxe Room. It’s a 7% discount off the Big Travel Sites (S$441.40 per night). 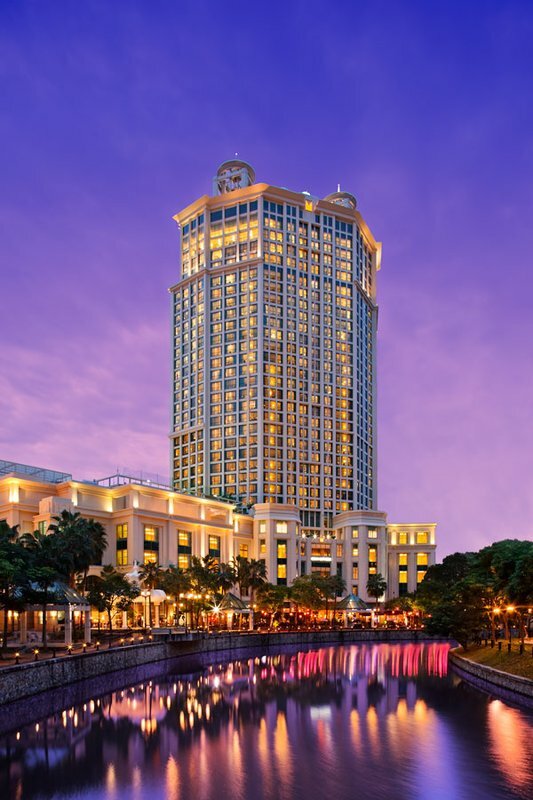 Why Stay: The Conrad Centennial is close by the Suntec Convention and Exhibition Center, the Raffles City Shopping Centre, and lots of other amazing attractions around the bay area. Grab dim sum at the Golden Peony restaurant and savour your xiao long baos after a long city traipsing through the city. What’s impressive is the 24h restaurant, Oscar, which has a buffet for every meal. Talk about the staycation of a dream! Price Point: About S$399.50 per night for the Classic Room. It’s a 11% discount off the Big Travel Sites (S$399.48 per night). Why Stay: With this view, how can you say no? 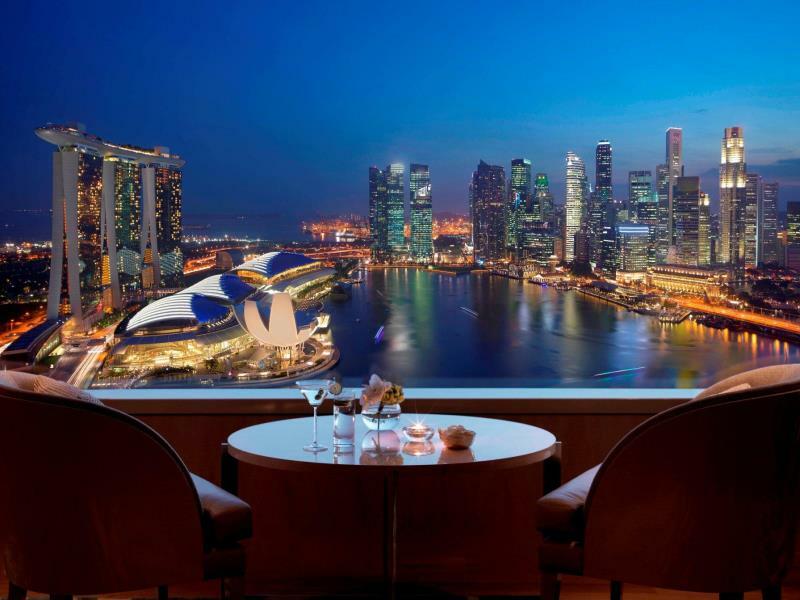 Seriously, though, the Ritz-Carlton Millennia boasts such magnificent views of the Singapore Flyer, the ArtScience Museum and the Esplanade. There’s also the Club Lounge, where members are invited to enjoy five daily culinary presentations, from breakfast to evening cocktails. Price Point: About S$565.04 per night for the Superior Room. It’s a 15% discount off the Big Travel Sites (S$665.35 per night). Why Stay: Mandarin Orchard Singapore is right smack in the middle of the Orchard Road shopping district, making it a delight for all shoppers and foodies. We recommend traipsing through the nearby Paragon or dining at one of the five restaurants. Take your pick! Price Point: About S$254.20 per night for the Deluxe Room. It’s a 17% discount off the Big Travel Sites (S$306.98 per night). Why Stay: Apart from Mandarin Orchard, Grand Park City Hall is probably the best place to stay for foodies–there are a total of five restaurants, including Indulge At Park, Park Palace, and the Beer Tavern, to name a few. Plus, it’s also close by the Esplanade, The Peranakan Museum, and The Substation. Price Point: About S$254.20 per night for the Superior Room. It’s a 17% discount off the Big Travel Sites (S$306.98 per night). 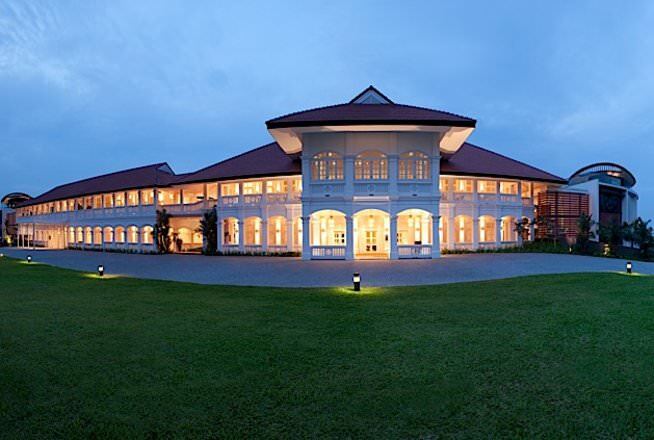 Why Stay: Goodwood Park is actually one of Singapore’s most historic buildings–in fact, it’s one of the two hotels that were gazetted a national monument. (FYI, the other is Raffles Hotel). It also has star power–many dignitaries and celebrities have stayed here as well. 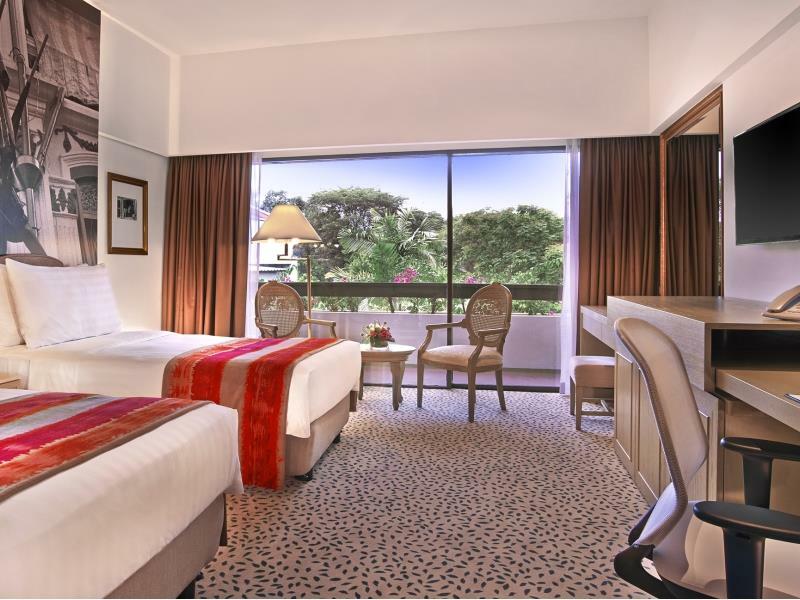 Price Point: About S$336.00 per night for the Deluxe Room. It’s a 20% discount off the Big Travel Sites (S$420.10 per night). 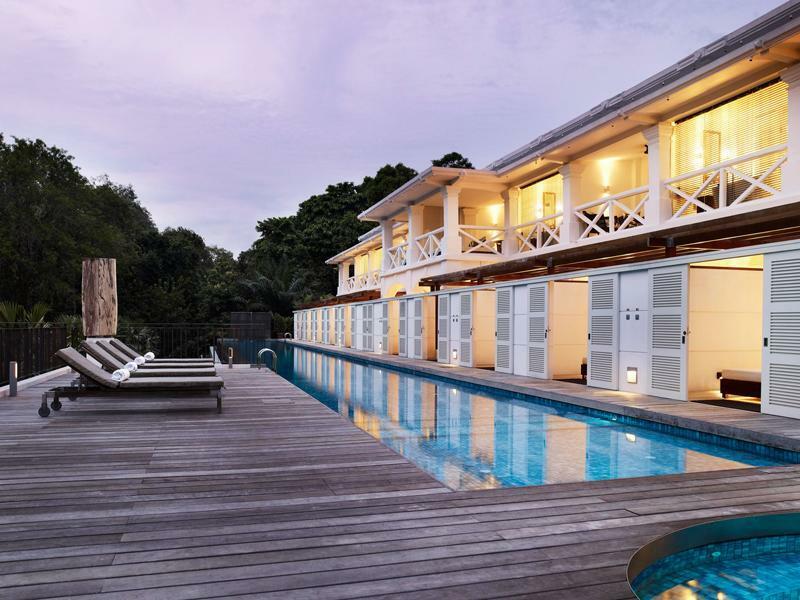 Why Stay: One Farrer and Spa boasts one of the most unique locations in Singapore, and is located near Farrer Park MRT, which is close to Little India–this district has some of the best food in Singapore. If you are health conscious, head over to Local, Fresh & Seasonal (LFS), where your food will be prepared with fresh ingredients. 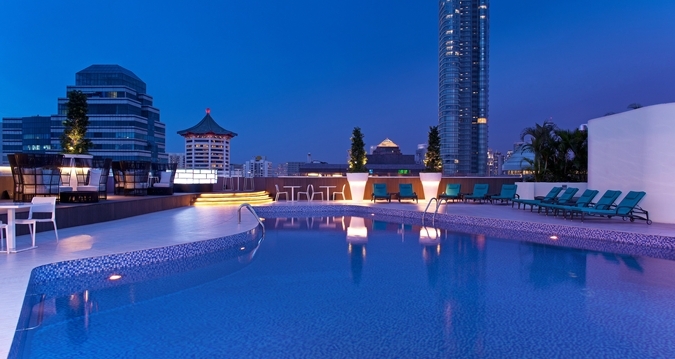 Price Point: About S$336.00 per night for the Deluxe and Urban Room. It’s a 20% discount off the Big Travel Sites (S$420.10 per night). Why Stay: Amara Sanctuary Resort Sentosa is one of the best places to stay, especially since it’s close by Universal Studios Singapore, and many other attractions. We love the pool, which overlooks some of the island’s lush greenery, as well as the yoga and pilates lessons that they offer. 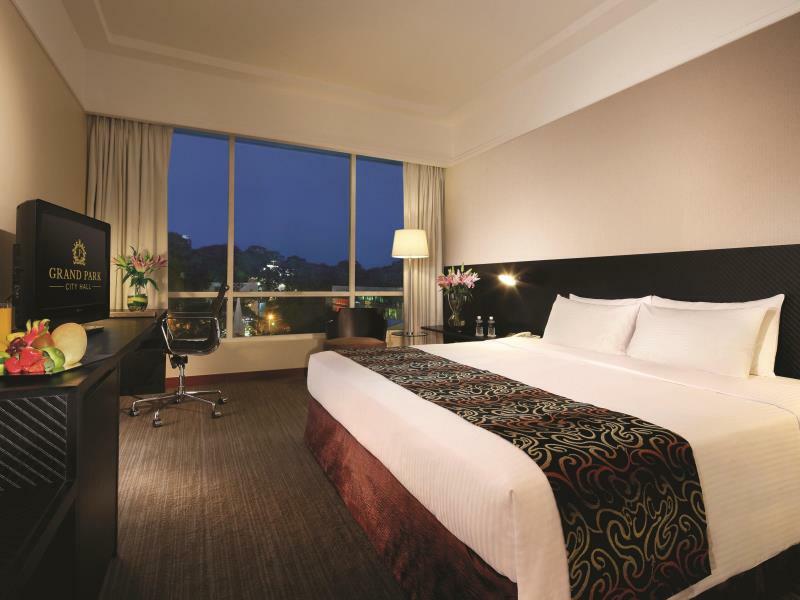 Price Point: About S$255.90 per night for the Deluxe Room. It’s a 23% discount off the Big Travel Sites (S$333.60 per night). Why Stay: Grand Park Orchard is one of the most glitzy shopping malls along Orchard Road. The hotel’s Crystal Club also offers the services of personal butlers who will treat you like royalty. 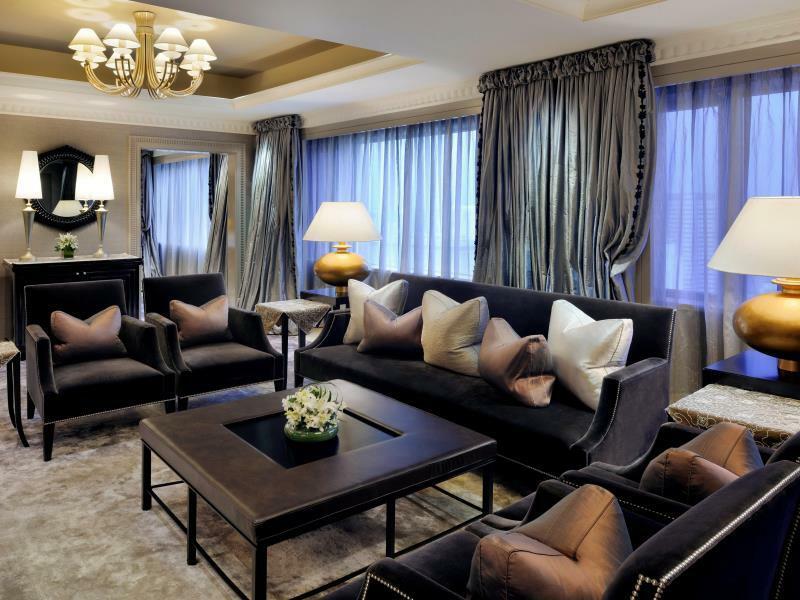 Of course, there’s Knightsbridge, the endless four-storey shopping podium in the hotel itself, as well as the variety of malls along the area as well. Price Point: About S$410.50 per night for the Deluxe Room (breakfast included). It’s a 25% discount off the Big Travel Sites (S$538.40 per night). Why Stay: Capella Singapore is easily one of the swankiest hotels around. Perfect for a private getaway to Sentosa, Capella has a private driveway for guests to enter its premises discreetly, as well as a spa to take off the stress from working hard at the city centre. Price point: About S$808.60 per night for the Premier Garden View room. It’s a 25% discount off the Big Travel Sites (S$1,086.76 per night).